Three Card Poker is played with a single 52-card deck and is actually two games in one. 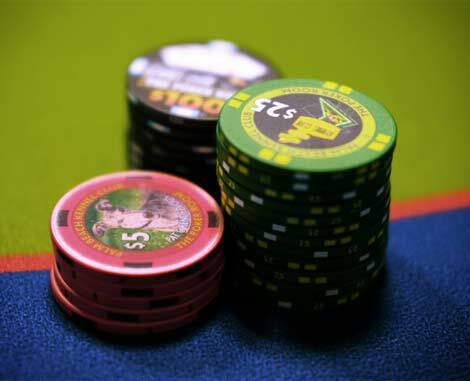 First, the Pair Plus game allows players to wager on whether they will be dealt a Pair or better, or not. 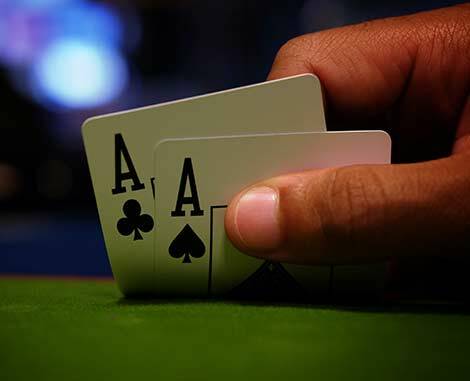 Secondly, the Play/Ante game allows players to wager against the dealer to see who has the highest hand. Ultimate Texas Hold’em is a poker-based casino game in which the player may make one raise at any time during the course of the hand. The earlier the raise is made the higher it may be. 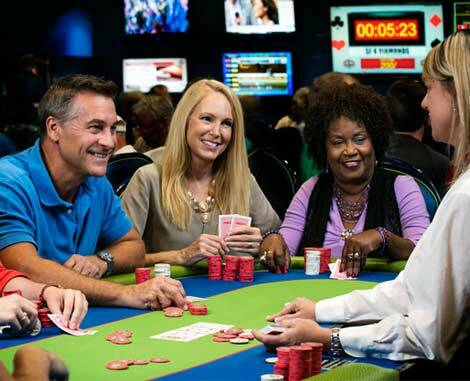 Unlike other poker-based games, raises made after the ante still have action, even if the dealer doesn’t open.